Also know as linseed oil, flaxseed oil is a source of α-Linolenic acid, which is an essential omega-3 fatty acid. 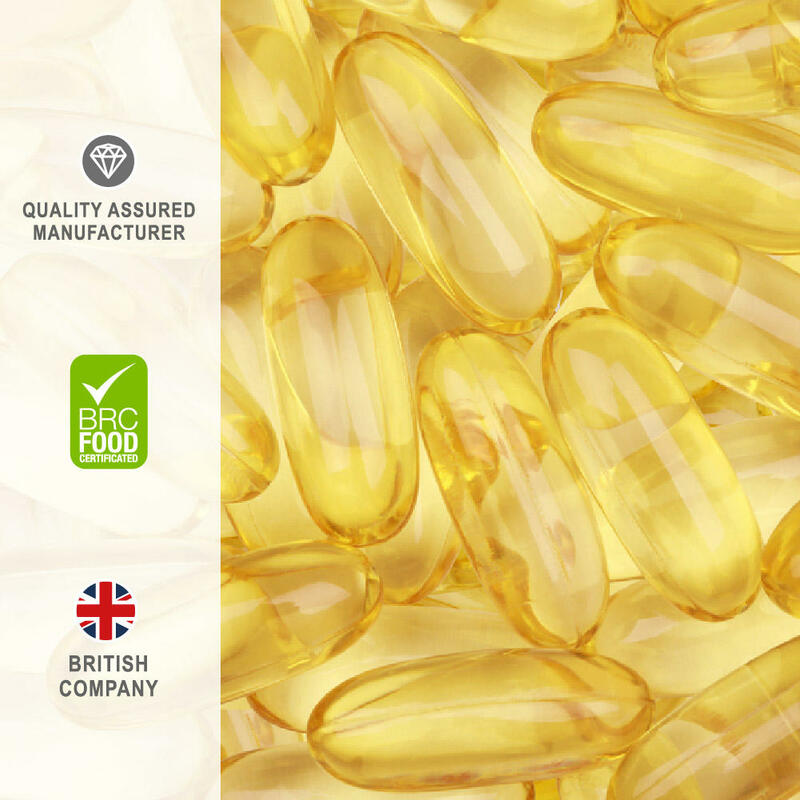 ALA is a great alternative to fish sources of omega-3's as well as delivering omega 6 fatty acids. 1 capsule per day with a meal as a food supplement.